Pokemon mesmerised the world for more than 2 decades now and this year, they did not fail to set their foot in the right shoe either. 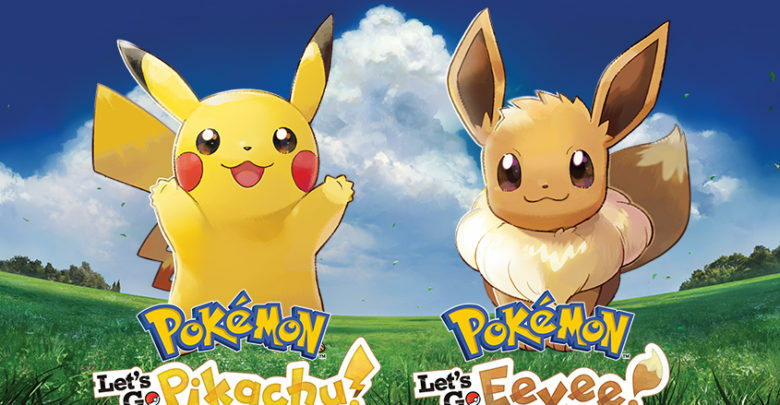 At E3, Pokémon Company International and Nintendo announced the new Pokémon: Let’s go, Pikachu! & Pokémon: Let’s go, Eevee! Following this announcement, on 12th June, in London, they revealed several new features to the twin titles. These titles are exclusive to the Nintendo Switch and are set to hit the consumer market on November 16, 2018.